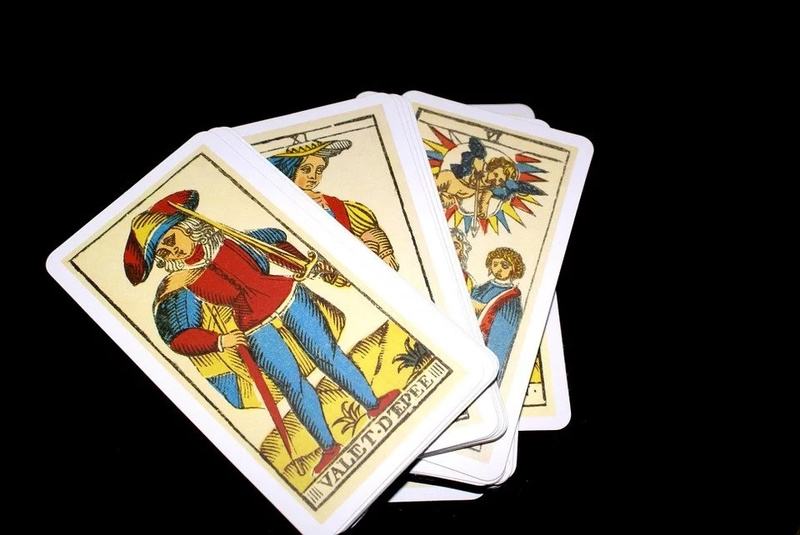 This article will slightly expand your understanding of the Tarot cards and will provide answers to the most important questions. 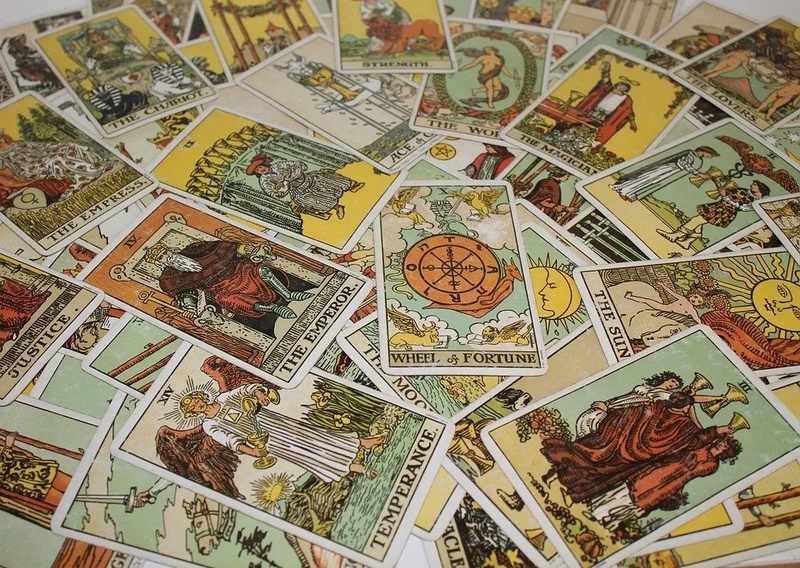 Today you will find out about another way of predicting future with the help of cards. A lot of people consider taots to be really credible source of predicting future. At the same time, other think that it is only about neuro programming. It means, when you read an interpretation of the card, you somehow project it to your life. 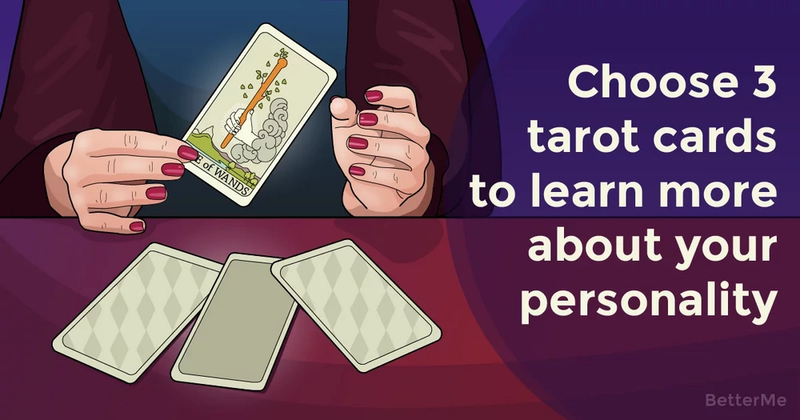 You have purchased fortune-telling cards, but do not yet know how to get an answer to your question? The main recommendation is a simple decomposition at the beginning of practice. It will allow you to get acquainted with the chosen deck, feel its energy and decipher the mysterious signs. As you gain experience, the layouts can be complicated. The technique of guessing the layout of the Tarot "Three cards"
Since this layout is quite simple (which is very suitable for beginners), you can feel free to start with it. 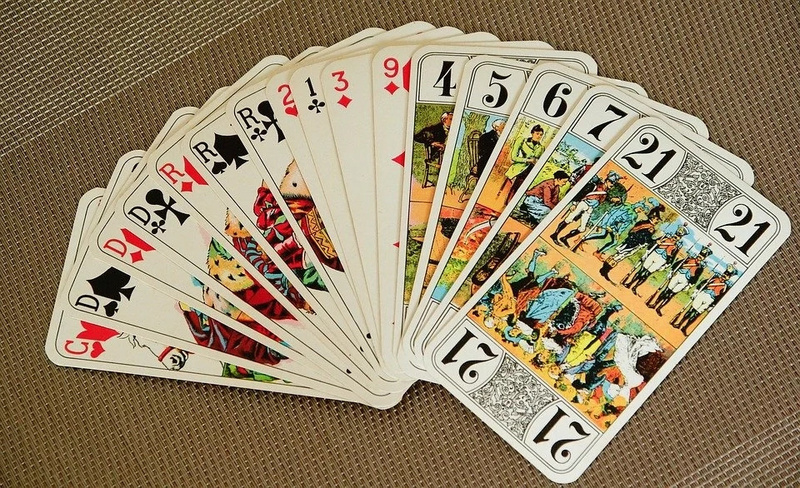 Just pick 3 cards and read an interpretation. You can actually check out the pictures that we have prepared for you, but for those, who are willing to play hard, there is more precise instructions below. 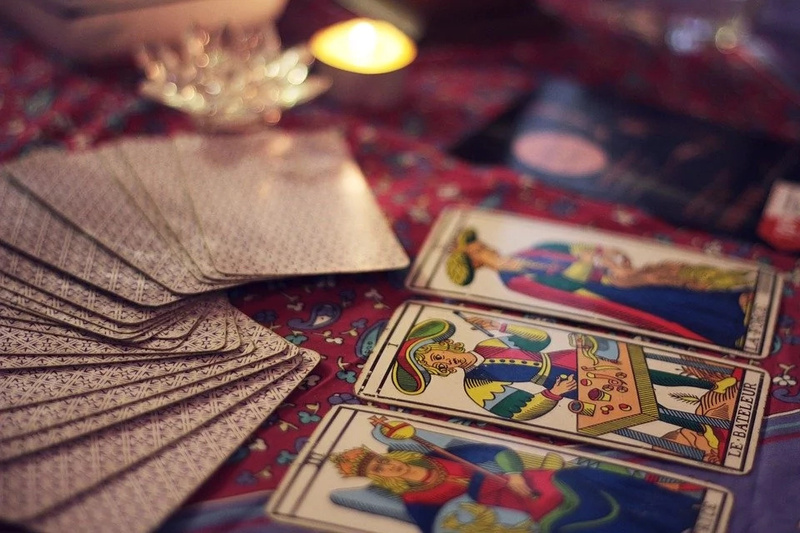 -So, during the fortune telling on the Tarot cards "Three cards", you need to shuffle the deck, focusing on what you are worried about or interested in. -Be sure to lift the top with your left hand. -Then alternately take out three cards and spread them from left to right (the shirt should be on top). -After this, you can begin to decipher the fallen Arcana, revealing them in the same way as they unfolded. 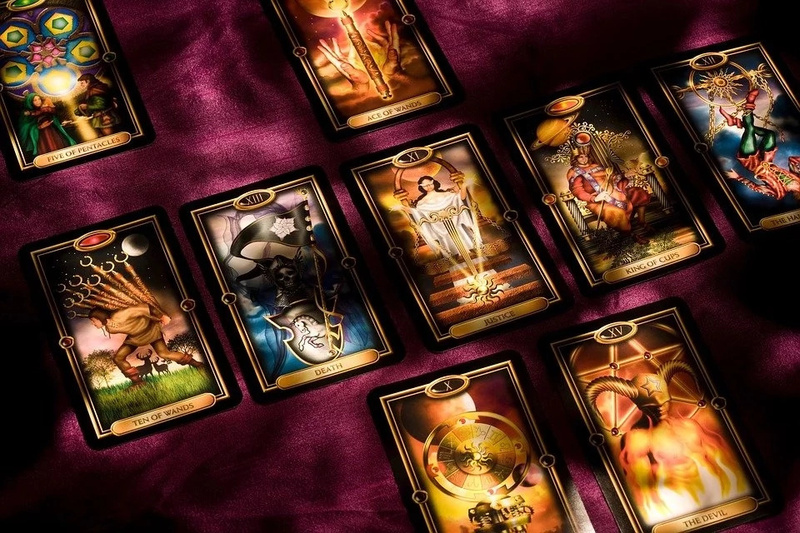 If you select King Wands card, the upright meaning means that you will shortly marry someone, who will be a leader in your marriage and a leader in life in general. You will be obeying in such an alliance, but it does not mean that he will assert you. There are a lot of cards with wands. The more wands you see on the card, the more serious your problem is and the more responsibility and efforts it will take you to make it up. This explanation can generally be applied to any situation that interests you. If you pick up the Queen, it means that you are a harmonic woman and your inner power will help you to cope with the problem. At the same time, it means that you might find someone to help you with it. Probably, a man.